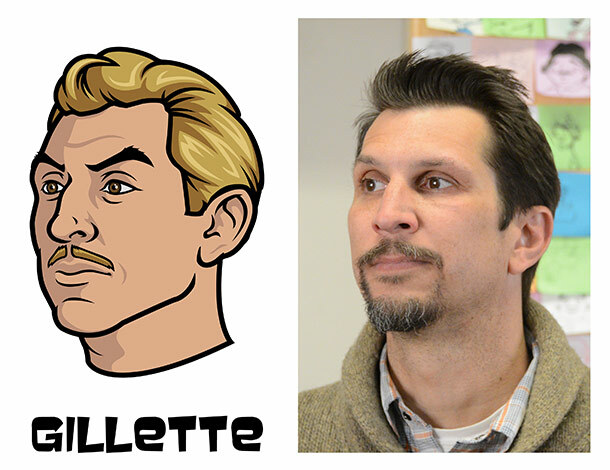 One of the things that many people praise Archer about is it’s art design, specifically with its characters. Despite the fact that the show has a limited budget, the animation and character design is quite fluid. 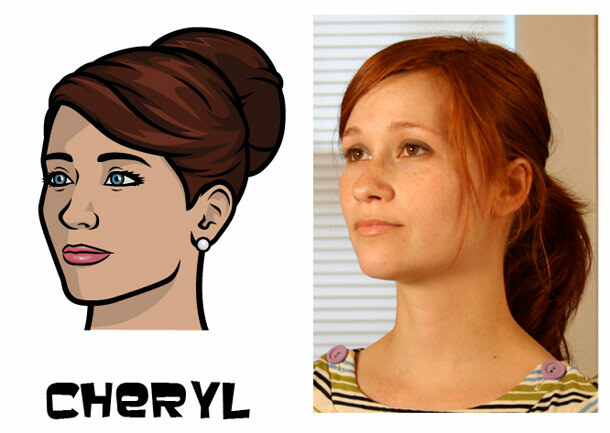 Especially praised is the realistic details of the main cast of characters, from Mallory to Archer. Unlike say Family Guy or The Simpsons, these characters all look like they could be real people walking around in the world. And now we know the secret to this; they actually were real people walking around in the world. And we got photos to prove it. 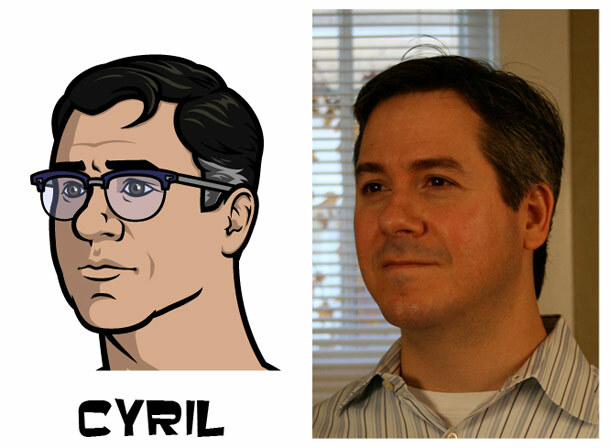 Check out the real life inspirations for the main characters of Archer after the break. 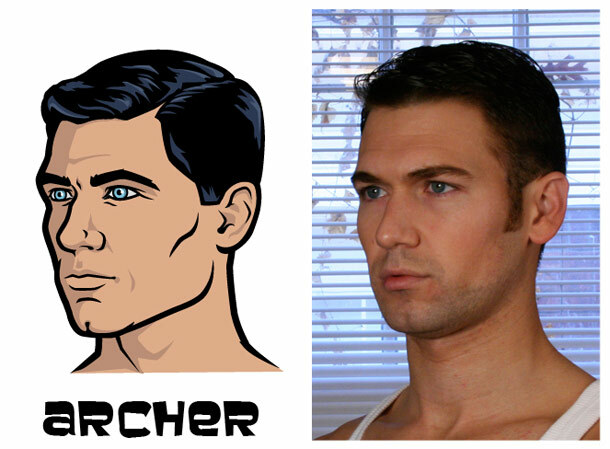 Archer’s real life inspiration is a professional photographer and former model by the name of Jason Fitzgerald. Also he’s like, a total dreamboat. So there’s that. 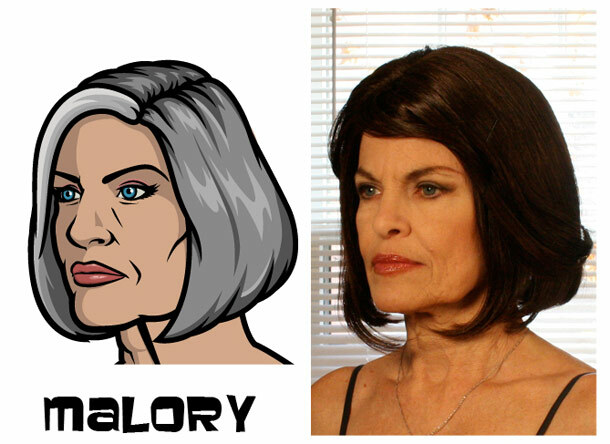 Despite looking a hell of a lot like her voice actress Jessica Walters, the real inspiration for Malory is a woman by the name of Kathleen Cohen, a local actress in Atlanta. This one is creepily similar, isn’t it? 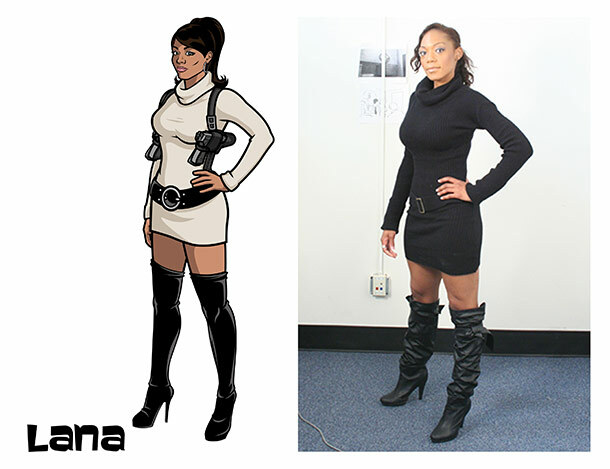 Another one that most assumed was modeled after the voice actress, Lana actually isn’t based off of Aisha Tyler. She’s instead modeled after a waitress that creator Adam Reed met once and immediately asked to model for Lana. A little creepy sure, but it was worth it! Same situation here, except Mr. Stuart Fierman (best name ever!) is the director of managements with Fifth Group Restaurants, and not a waitress. Still, what’s with Archer models and the food industry? Siobhan Price, the model for Cheryl, does NOT work in the food industry—in fact, she’s a writer and producer working with Adult Swim. At least the industry is right this time. The model for Krieger actually shares something in common with his character; they are both doctors. But instead of the crazy Nazi kind, Ben Brieger works in the Austin Texas emergency room. And his name starts with a B. Also, yes. 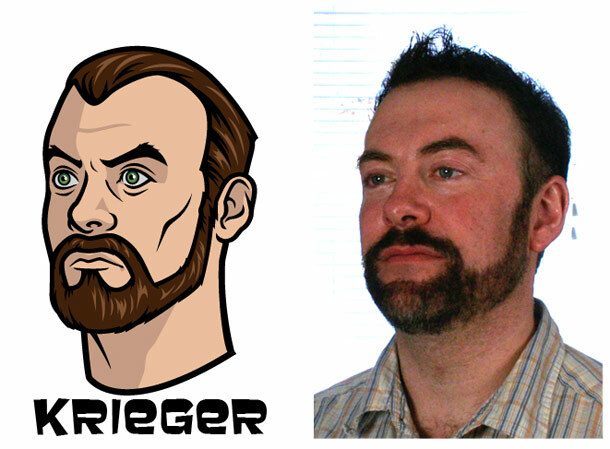 Speaking of Kreiger, the model for Ray is an interesting one; it’s Lucky Yates, the voice actor for Krieger. Confused yet? 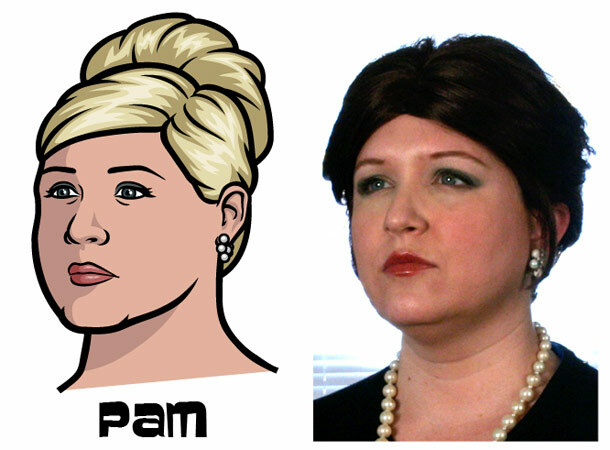 Finally we have the model for Pam, who is Candi McElhannon, a kindly antiques dealer in Atlanta. So basically, the opposite of Pam. And those are the models. My biggest question though is this: who was the model for Babou? The world may never know. Archer airs Thursday nights on FX. You can check out our reviews of the show right here. Another important issue is that if you are an elderly person, travel insurance for pensioners is something that is important to really take into account. The more aged you are, the more at risk you are for making something negative happen to you while abroad. If you are certainly not covered by quite a few comprehensive insurance cover, you could have some serious complications. Thanks for revealing your advice on this website. Youre so cool! I dont suppose Ive learn something like this before. So nice to find any individual with some unique ideas on this subject. realy thanks for starting this up. this website is one thing that is needed on the internet, someone with a bit originality. useful job for bringing one thing new to the internet!